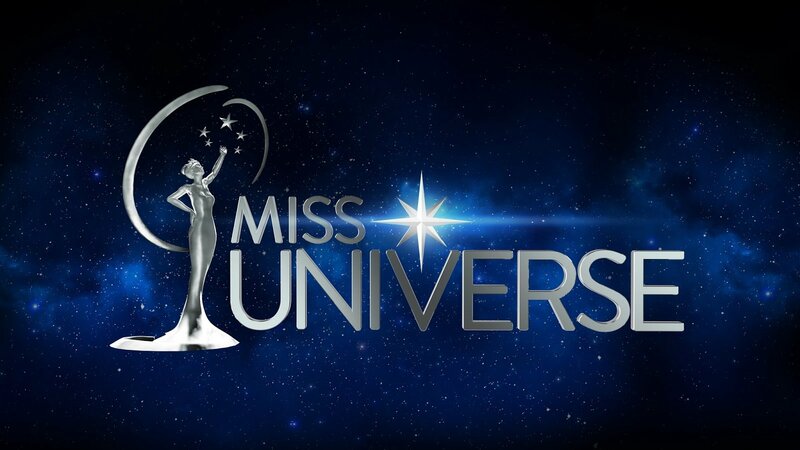 Miss Universe is one of the three largest beauty pageants in the world. Miss Universe is an annual international beauty pageant, that is run by the Miss Universe Organization. The pageant was founded in 1952. Along with its rival contests, Miss World and Miss Earth, this pageant is one of the most important and publicized beauty pagenats in the world. Address: Bulgaria, Sofia 1000, 21 Tzar Asen Str. © 2019 BOK Star Models, LLC. All rights reserved.